Audi AG delivered around 124,000 cars to customers in January. In particular, demand continued to rise in Europe and North America. Sales in China fell by 35.3 per cent to 35,181 cars. In the last month, Audi established a long-term, strategic growth plan for the coming decade together with its Chinese partner FAW. Against this background the Chinese Audi dealers had planned a restrained business volume at the start of the year. This temporary development in China also affected the global sales balance: worldwide deliveries fell by 13.5 per cent compared with the record-breaking figures for the prior-year month. The primary contributions to Audi’s good start to the year in Europe came from the continuing high levels of growth in Italy and Spain. 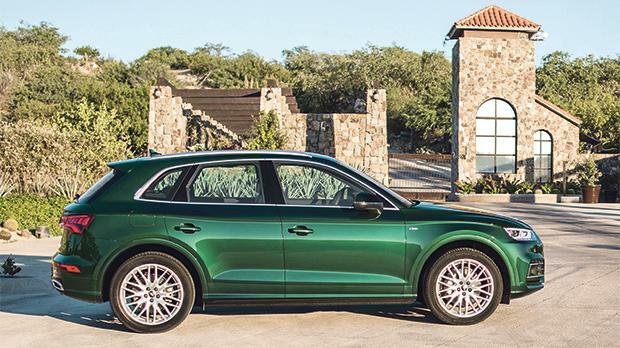 Audi also did well on their domestic market, increasing sales by five per cent to 22,927 units. In Russia, the company saw demand stabilise following the economic uncertainty which characterised the local market in recent years, leaving Audi up 3.3 per cent in January. In Europe as a whole the new Audi A4 and the new A5 models in particular enjoyed strong demand. Sales of these two mid-sized models rose by 14.2 per cent in the last month.